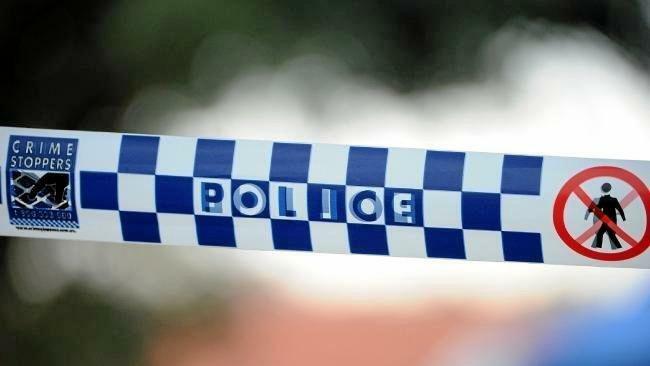 UPDATE: The 15-year-old girl reported missing near Toowoomba has been located safe and well. Thanks to all for sharing and those who assisted in the search. EARLIER: POLICE are searching for a 15-year-old girl reported missing from the Flagstone Creek area. 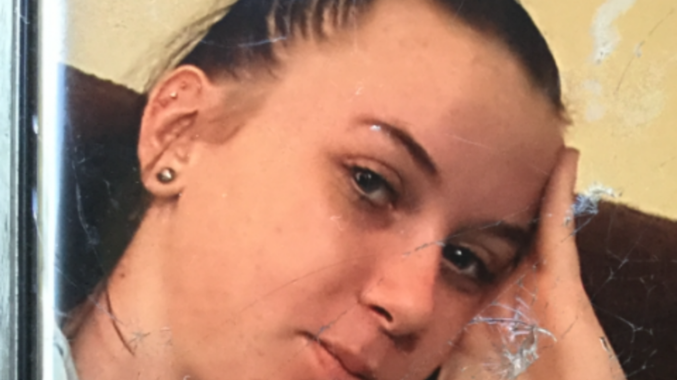 Police said the girl was last seen at a Hell Hole Creek Rd address about 5.15am, and has not contacted family and friends since. The Rescue 500 helicopter has been called in to help officers on the ground search for the girl, reported missing early this morning. State Emergency Services crews scoured bushland with police and other agencies where the girl was last seen. She was last seen wearing a purple hoodie, black top underneath and black gym-type shorts.